Check out the Kent flyer on reebee! Create a Shopping List, Search and Much More! 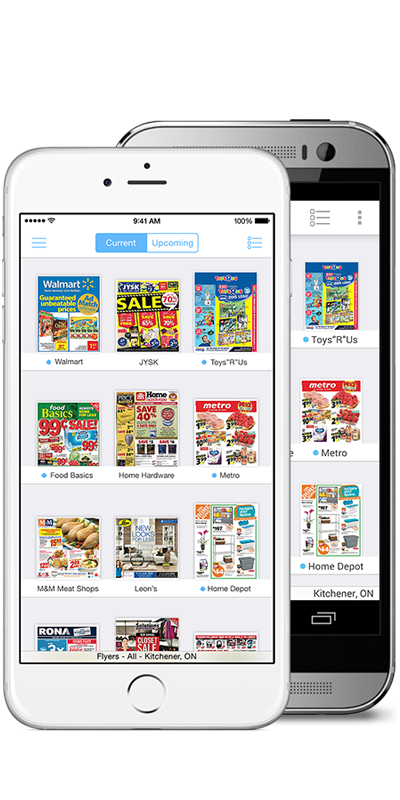 All of your local flyers delivered right to your smartphone & tablet. Quickly find exactly what you are looking for. 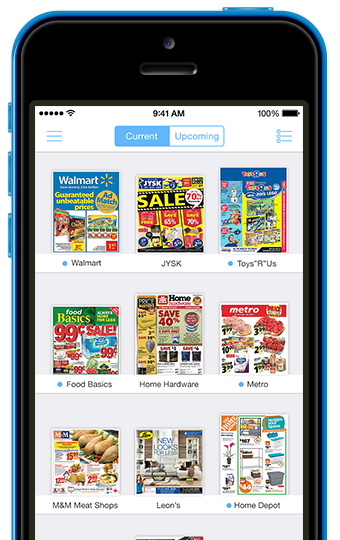 A unified shopping list organizes all of your flyer clips and personal notes. Favourites, category filters and much more. Have feedback, suggestion, or any thought about our app? Send a message and someone will get back to you in 24 hours.